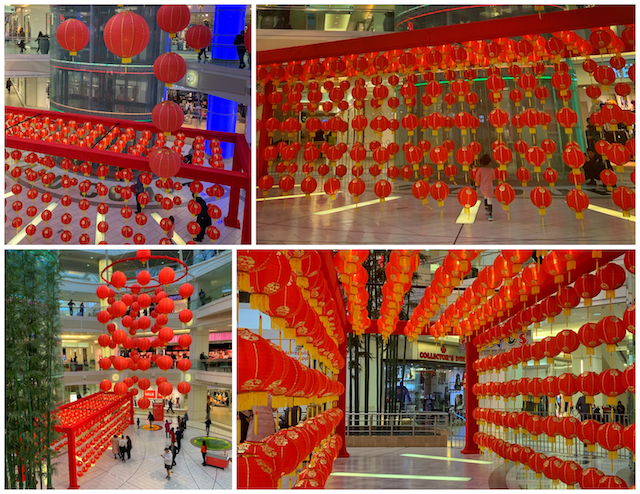 Starting Friday, February 1, Metropolis at Metrotown’s Grand Court will be the home to a large Instagram-worthy lantern display. Hundreds of lanterns will be the backdrop for beautiful photos visitors can take with their family or friends! As well each weekend, Metropolis will be hosting a series of activities including Chinese Calligraphy and Lantern Making, Traditional Chinese Dance performances, and Travel through Asia photo booth. With the New Year tradition of red envelopes, Metropolis will be giving away lucky red envelopes throughout the day to visitors in Grand Court from February 4th to the 6th, with a chance to receive a Metropolis at Metrotown gift card or other prizes. 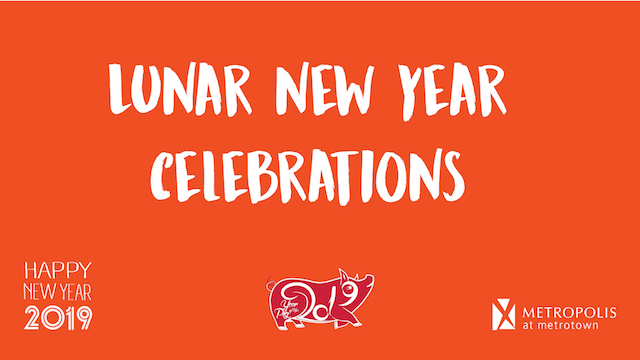 Lunar New Year isn’t complete without a traditional lion dance on February 6th, arriving in Grand Court at 10:00am and proceeding through the mall to provide the stores with its lucky blessings. Share your photos on Instagram using hashtag #METLUNAR and tag @metropolisatmet for a chance to win either a weekly prize package or a grand prize of a $500 Metropolis gift card.